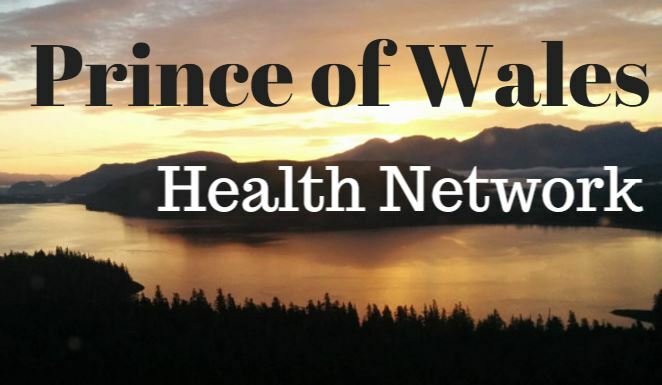 Our Mission: The mission of the Prince of Wales Health Network is to collaborate to improve healthcare on Prince of Wales Island. Our Vision: Our vision is for a sustainable and continuing partnership between the healthcare providers and communities of POW, resulting in improved access to care and optimal health outcomes for Island residents. Goals and Objectives: The Prince of Wales Health Network in 2014, set up a fund at Alaska Community Foundation specifically to support Prince of Wales Health Network. Join us in making a donation to support the continuation of improving Youth, Elder, and Adult Care on POW. These donations are tax-deductible, and will help with the continuation of the POW Health Network.